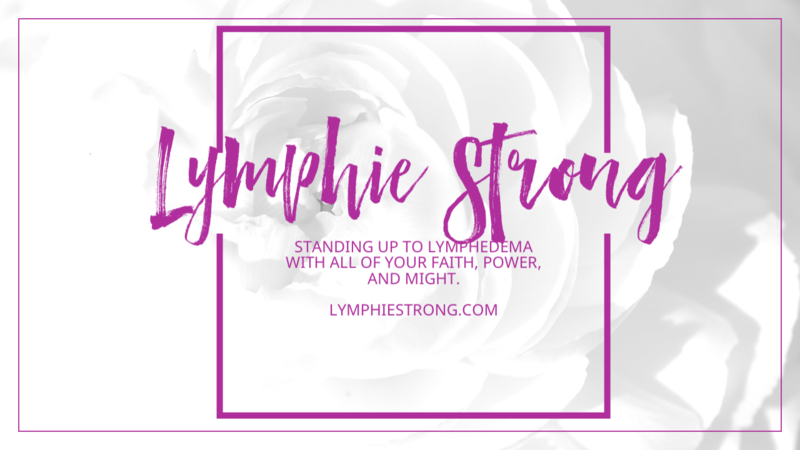 This blog was created to give hope and inspiration to those living with Lymphedema. On September 20, 2017 it celebrated its 2 year anniversary. In 2015, I went public for the first time with my primary (hereditary) Lymphedema Distichiasis condition and told my story. The Lymphie Strong collection of social media presence is aimed toward reaching people who might not otherwise have a support system. 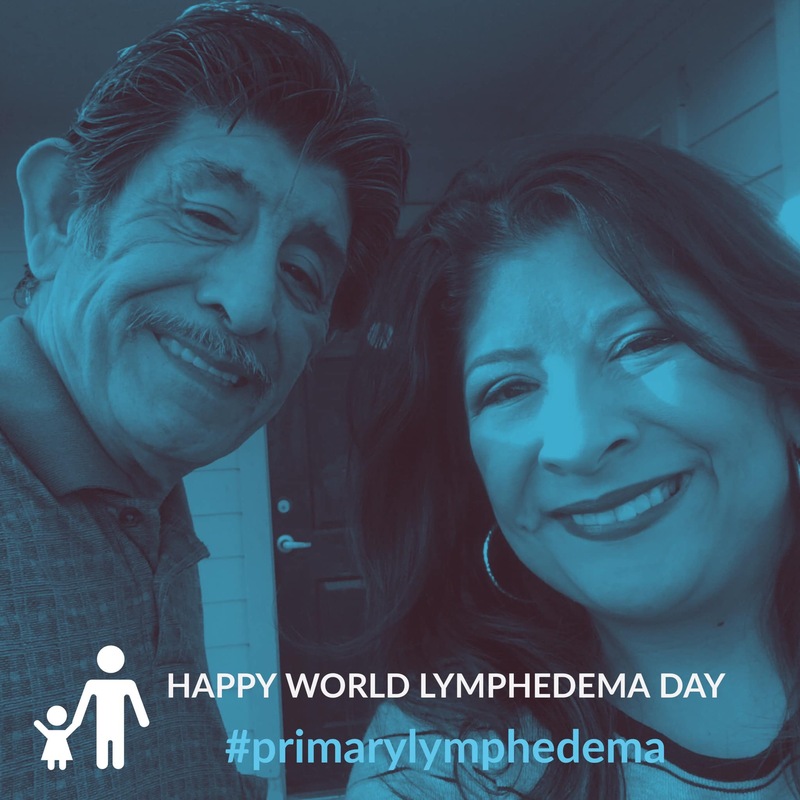 Many patients have not ever met or interacted with another person with lymphedema outside of a clinical setting like a waiting room. The #MOVETHATLYMPH Challenge Series was created because exercise in any form is highly beneficial to the management of lymphedema. It’s a platform to get moving, stay moving and commit to your lymphatic health by doing something active, every day, for at least 10 minutes for 365 days straight. If you can do more, that’s great. Inspire your fellow Lymphies along the way. For example, have you ever wished that you could go to the gym and workout with somebody that has lymphedema too? 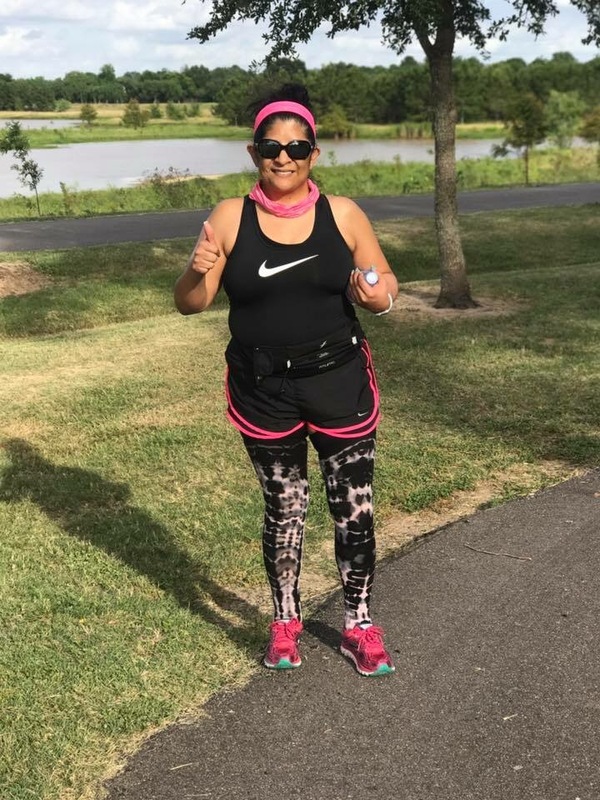 That understands how critically important it is to wear compression and not ask “Why do you wear that sleeve or stocking?” To find a virtual workout community, we invite you to join The Lymphedema Running & Fitness Club. All that is required is that you answer the questionnaire and be impacted by lymphedema in some aspect of your life. The challenge runs from September 22 – November 21, 2017. To date, we have over 100 participants from all over. There is no fee to join this challenge. Prize will be awarded via FB Live drawing. You may purchase a t-shirt or hoodie for the challenge with the proceeds going directly to the Lymphatic Education & Research Network. Your purchase is completely optional. This fundraiser is now CLOSED. Orders should arrive by Nov 7, 2017. On behalf of the LRFC, we want to thank all of our donors for their generosity and goodwill towards the Lymphedema community. This is a group of Lymphies helping Lymphies with encouragement, support, and sense of camaraderie. A special thank you to Juzo USA for being our first corporate sponsor for the #MOVETHATLYMPH Fall Challenge and believing in us by providing the Juzo Freedom in Motion® Grand Prizes for 1 Adult and 1 Minor Child under 18. Compression is critically important to lymphedema management especially while exercising. “Juzo routinely looks for opportunities to help inspire, celebrate and encourage those impacted by lymphedema. 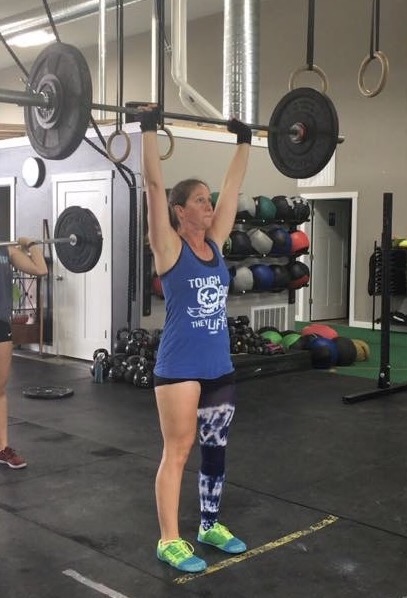 We understand how important movement and exercise is to manage this condition, and we applaud Veronica’s efforts to create a community that supports each other’s efforts. We are thrilled to sponsor the #MOVETHATLYMPH Fall Challenge and look forward to following everyone’s progress,” says Tom Musone, Director of Marketing for Juzo. The most common lymphedema related question I am ever asked is “What kind of compression are you wearing, Vern?” See The Tights Lady. 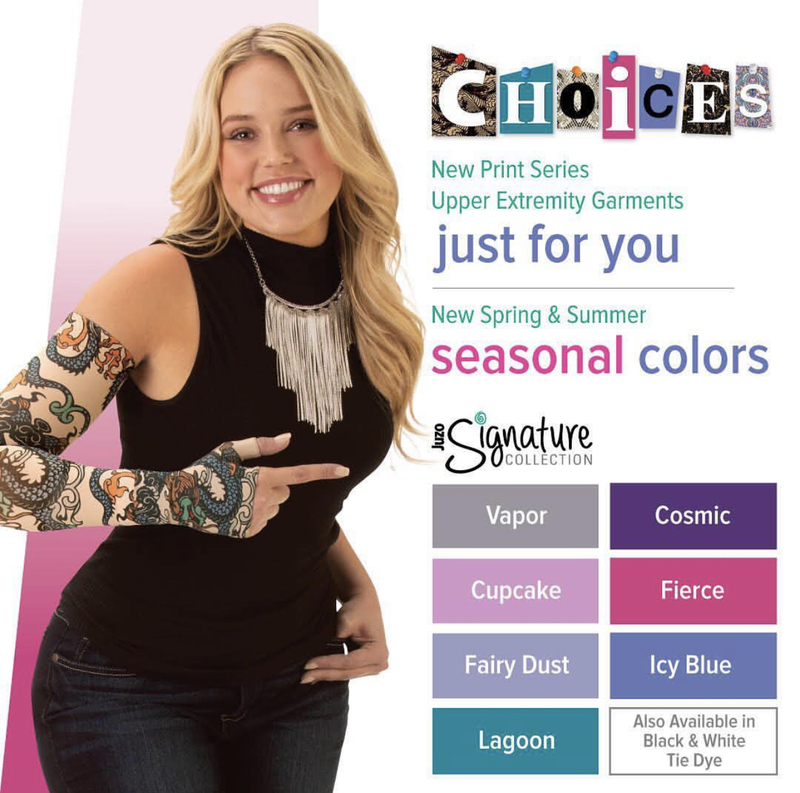 Upon discovering the Juzo Soft product line available in seasonal colors and in Short/Petite sizing even up to 30-40 mmhg, compression compliance became so easy. I was able to reduce and reverse my lymphedema because I actually enjoyed wearing the product to match different outfits. All updates will be periodically posted below throughout the challenge. Looking forward to seeing the diversity of the posts and results in November! Wishing you all awesome lymphatic health!! #MOVETHATLYMPH 2017 Summer 60 Day Challenge WINNERS! !